news and commentary A life-changing book you need to read! Some reader responses to date. It’s a work of huge vision, based in extensive knowledge and understanding, yet it is easy to read and understand without specialist technical knowledge… A book to change the world, and people’s understanding of it. This is an important book, as relevant to gastroenterologists and genomic researchers as it is to unhappy parents of distressed babies. I have read this book from cover to cover. It is truly amazing. I learned something on virtually every page! In a sentence, I think this book will ultimately bring about the demise of the infant formula industry. Maureen Minchin’s Breastfeeding Matters (1985) was a milestone in the history of breastfeeding. This amazing new trilogy, Milk Matters: infant feeding and immune disorder, provides a global overview both of the benefits of breastfeeding, and the futile attempts to create and promote safe alternatives. It has much to teach parents, professors and paediatricians. Maureen Minchin has brought together a wide-ranging and extensive set of resources that will give readers a deeper understanding of how imperfect and problematic infant formula still is today. And she reminds us, once again, that breastfeeding truly matters. An incomparable gift to the world. Maureen Minchin’s comprehensive book goes beyond what most physicians and nutritionists know about infant feeding history and science. She recounts in detail how, contrary to our biological evolution, artificial milk formulas were developed and adopted. As Minchin points out, the consequences were serious and require our attention, regardless of whether one is in health care, a researcher in human milk or lactation, or a prospective parent. This important book should not only spur efforts to restore breastfeeding, but also encourage researchers to examine some provocative questions concerning the immune system in human milk and its unique effects on infants. Minchin’s “milk hypothesis” uniquely brings together a lifetime of learning and practical experience. As she correctly observes, “There are many forms of evidence other than the scientific” so testing the hypothesis will require the cooperation of many conventional disciplines. It is to be hoped all those involved with infant feeding, whether as politicians, scientists, health professionals or parents, will give it serious consideration. Reading this book will no doubt be the starting point for fascinating research, but above all should stimulate greater global commitment to protect, promote and support human lactation and breastfeeding. 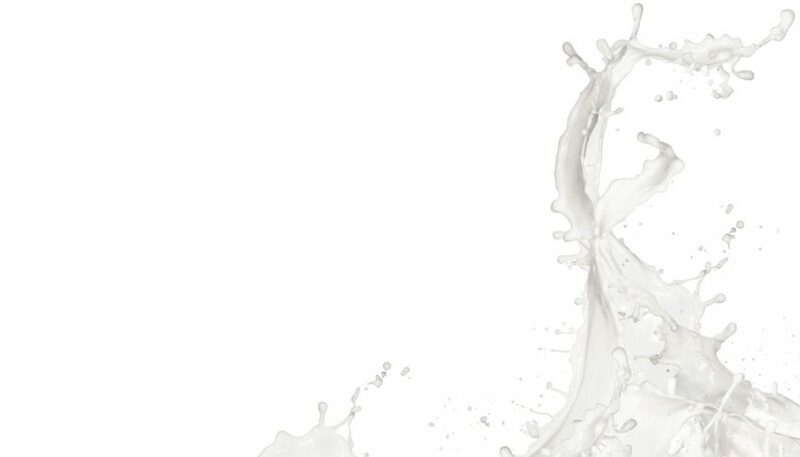 Milk clearly does matter; the question is, just how much? Since the 1980s Maureen Minchin has been a pivotal figure behind the scenes in the global field of human lactation and breastfeeding, and a powerful advocate for allergic families. The new field of epigenetics outlines mechanisms that explain what Maureen has been telling us for decades, that milk matters more than we have realised. She has the powerful ability to cut through history, culture and science with fresh perspectives that make sense, and she speaks to health professionals and parents alike in a straightforward way. This book will be a revelation to the parents of the sensitive, allergic child, and is a must-read for all professionals working with parents and babies. With her usual intelligent passion, Maureen provides compelling evidence for the necessity of feeding species-specific milk. This book should be an essential text for all health professionals and required reading for all medical and midwifery students.